It was wonderful to meet so many of you at the Telegraph Travel Show, we hope you enjoyed it too. 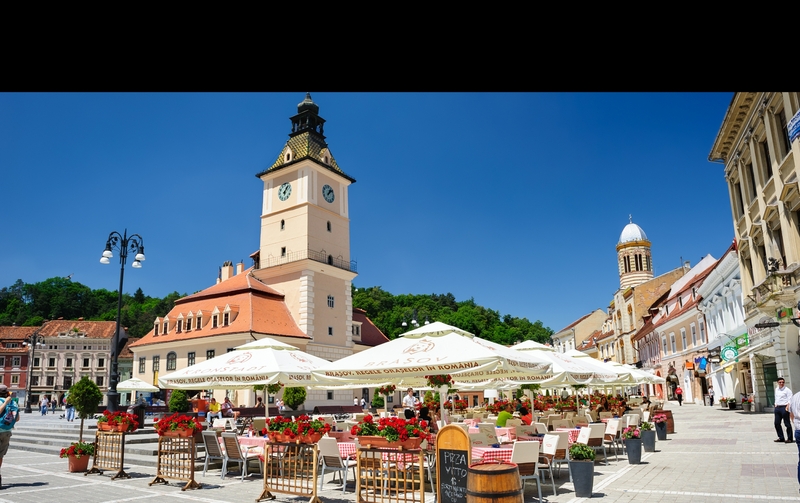 "Transylvanian Touring takes you into the heart of Romania. We travelled in a small group of nine travellers, a bus driver all lead by an experienced and extremely knowledgeable guide. The pace was set at a very comfortable and leisurely level. 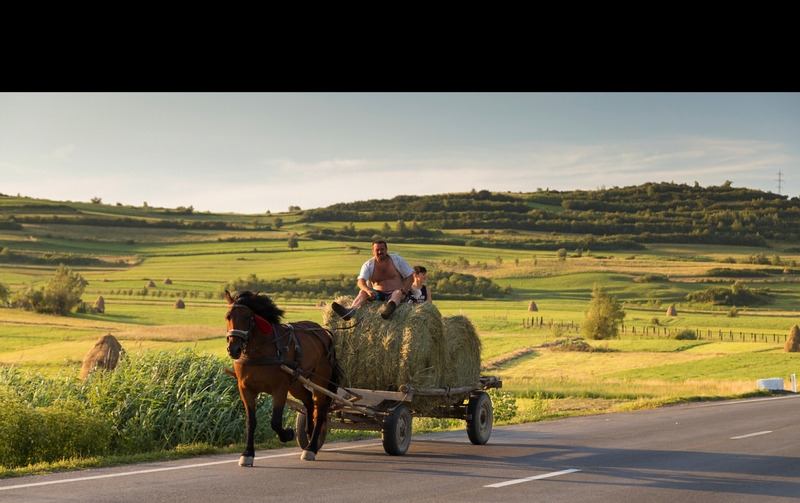 Starting from Bucharest having visited the extraordinary Palace of Parliament we drove north and round in an anti clockwise route taking in fortified churches, small villages where horse power rules on the on the feudal strip type village farms. We stepped back in time where people have time to enjoy life. 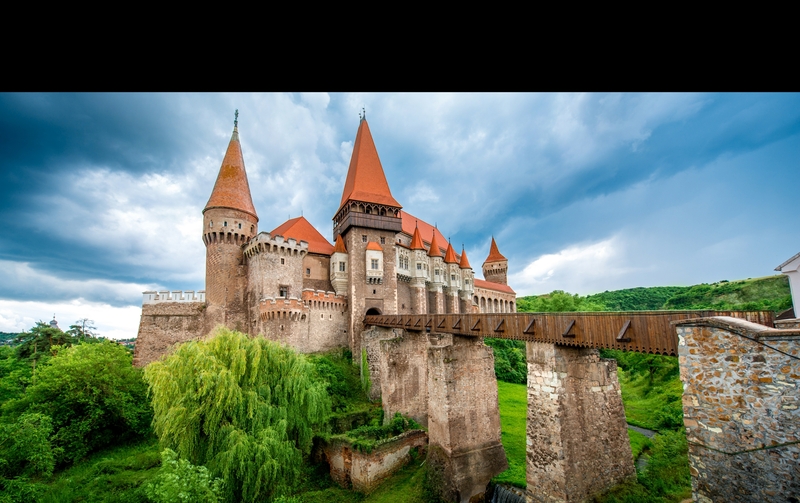 Of course no tour to Transylvania would be complete without a visit to the home of Count Dracula and the horror films that have been born out of the folklore. Crossing the Carpathian Mountains via the Transfagarasan Highway with twist and turns providing panoramic views of the surrounding country. This is a country inside Europe that must be visited before it becomes materialist like the rest of Europe and loses its cultural identity." We run small group tours to this region that we know very well. All of us in the company have either grown up in Romania or travelled there extensively. And Transylvania is an exciting region. Lonely Planet chose it as the number one region to visit this year. Click above to see more. All of our packages are protected under our ATOL licence issued by the CAA. We also work with the Travel Trust Association to ensure our packages are compliant with 1992 Package Travel Regulations and to ensure your money is fully protected. Click the here to read more. We pride ourselves on putting you, the client, first. On our tours we will endeavour to tailor the tour to your preferences. 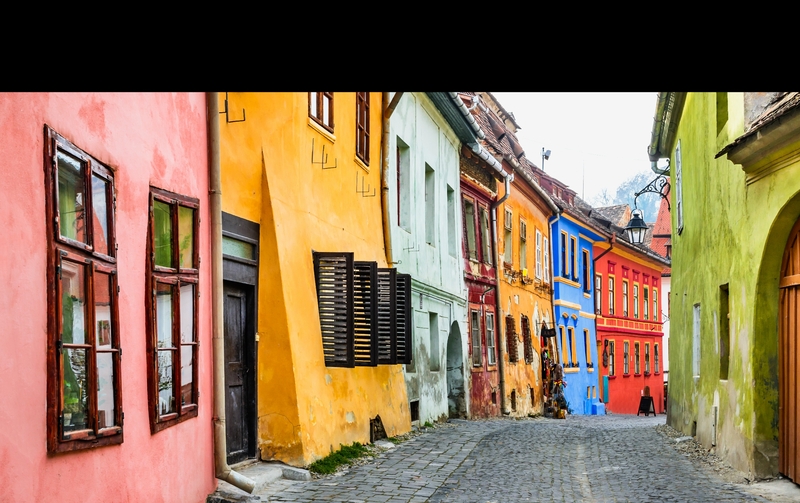 We want your tour to Transylvania to be special, and by only having a small number of people travelling on each tour we able to to tailor it to your interests and look after you as an individual.